Sneak peek – read the free excerpt here! First just a little update. A while back I posted that I had the first half of Davis ready to send to the editor. Well… I ran into a bit of a snag. As I was doing one last pass through it, I kept finding sections I decided needed to be rewritten. So that was a bit delayed. However, I am happy to report that the first half is now in the hands of the editor and I’m on to working on the second part. Second, I am extremely happy to welcome Amy Jirsa-Smith to the team as our fabulous new proofreader. We are so happy to have her on board. Adding that additional pair of eyes will lengthen the time it will take us to get a release ready, but the end result will be worth it. Since it is almost Thanksgiving now, I think we can honestly rule out a December release for Davis. I really wanted to have this out before Christmas, but it is just not going to happen. I will get the blurb and a sample up on the website around the first of December and we will hope for January but shoot for February on the release. Have you ever wondered what my process is for getting these books ready or why it takes so long between each release when all of the books are already written? It is true that they were all written years ago. So the first thing I have to do is a complete read-through to get back into the story again and correct any items that may not be relevant today that were just fine 5 years ago. At this point I will create the eBook cover and add the “Coming Soon” banner. Next, I will go through the first half of the book at least two more times, making updates and corrections along the way. I may (which translates to ‘usually’) rewrite pieces in this step. Once I am satisfied, I now go back through it yet again with a text-to-speech program, listening and reading at the same time. The brain may automatically fill in words that are missing when you are reading something and you never notice. But hearing it read aloud will often point out those errors. As soon as I am satisfied with the first 2 or 3 chapters, I stop and write a blurb for the book. Then I’ll send that and the first chapters to use as a sample on the website over to my wonderful editor, Sharon Gunn-Jones, who allows me the leeway to keep my voice, my story but makes it better. Then I continue with the remainder of the first half. Now I will make changes based on her recommendations and send that to Amy for proofreading. So at this point, Amy has the first half, Sharon has the second, and I have moved on to begin the same process with the next book. Somewhere in the middle of all of this, I will have received the edited blurb and sample back from Sharon and I will create the sample file and update the website. When Sharon finishes editing the second part, she’ll send it back to me for corrections and off it will go to Amy while I keep going on the next book. After Amy has finished, it comes back to me and I make any additional corrections needed. 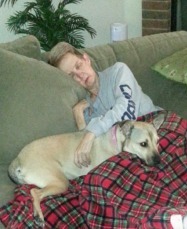 At this point I will also make any needed changes to the sample on the website that Amy may have found. Then the fun begins. The eBook and print versions need to be formatted differently. So I will build those files with the appropriate formatting for each, update the eBook cover to remove the “Coming Soon” banner and the Kindle version is ready to upload… sort of. Next, I will email the Kindle version to my Kindle through Amazon where they will convert it to the Kindle format. I then go through the book AGAIN to make sure I don’t see something on my Kindle version that we all missed everywhere else or any issues with the formatting. (Am I beyond sick of this book by this point…you betcha!) Once I am satisfied, the Kindle version can now be uploaded and released. Now, since I do my own covers, I need to create the cover for the print version (front, back and spine) and convert that into a high-resolution graphic that can be used for printing that glossy paperback. Once this is complete I can begin the process of sending everything to CreateSpace to publish this version. This usually consists of more than one attempt to get the cover exactly right and an error-free submission. Then just like magic…..VOILA! I can now order a proof copy of the print version and wait a week for it to come in. I receive the proof, allow myself a few minutes for a happy dance and, assuming it is okay, I can finally push the button to release it and the exhausting process of promoting it now begins. Wait…what am I forgetting? Oh yeah…both Sharon and Amy are patiently waiting on the first half of the next one. Get back to work! There you have it. That is my process that gets squeezed in around my day-job and attempts to have at least a little cuddle time with my own Prince Charming (who is forever picking up the slack on all those things I can’t seem to squeeze into a 24-hour day) and the occasional ride on the Harley to decompress. I’ve been invited by Nikki Mahood to join in on The Next Big Thing: Authors Tagging Authors by tagging me in her own post. Thanks, Nikki, for inviting me to “tag” along. The premise it to answer ten questions about my current work in progress and then tag five more authors who can move the chain along another link should they choose to do so. 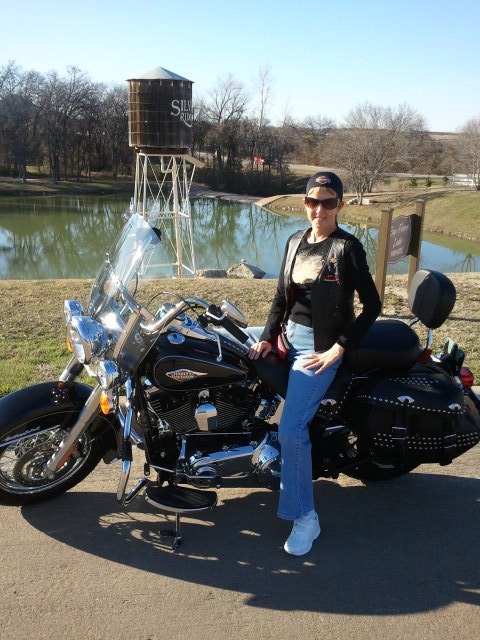 Before I get started I want to invite you to connect with me on Twitter and Facebook. I’d love to see you there! 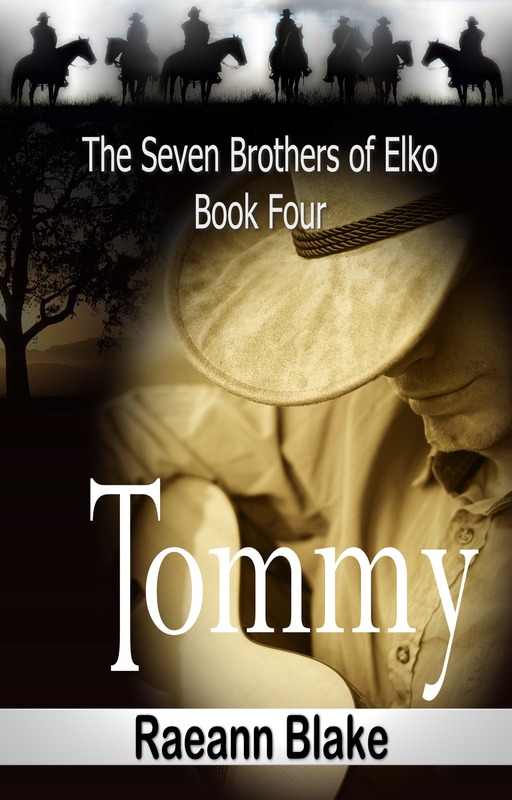 With that said, I’ll be talking specifically about Davis (The Seven Brothers of Elko: Book Two) which is in the rewrite/edit stage at this point and The Seven Brothers of Elko series in general. The original working title was “Until the Day After Forever”, but is now “Davis (The Seven Brothers of Elko: Book Two)”. 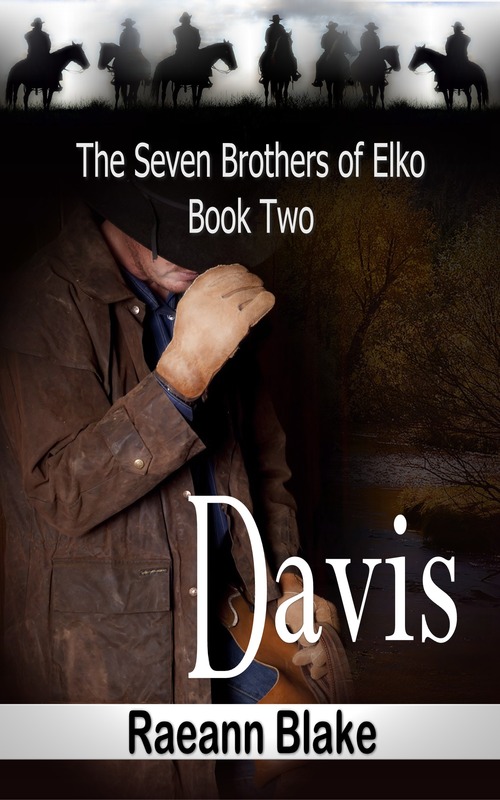 Davis is the second book in The Seven Brothers of Elko series which follows seven men who become as close, if not closer, than any seven brothers related by blood and the family they build together. All of the brothers were introduced in Jake (Book One). Davis is Jake’s younger brother. When I wrote Jake, I didn’t intend for it to turn into a series, but once it was complete Davis started whispering in my ear, begging me to tell his story, too. It will be listed under Romance >> Contemporary and Romance >> Series. But it doesn’t fall into just one or two categories. 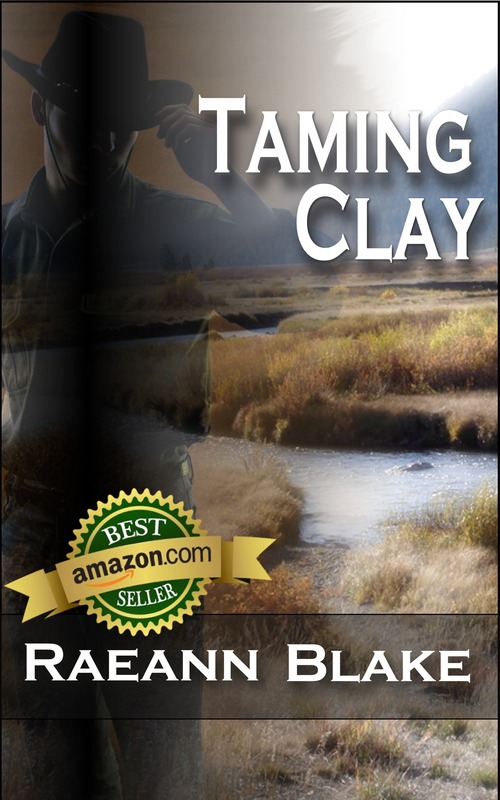 Davis, and the series as whole, certainly belongs to the romance genre, but they each contain elements of a western, suspense, mystery, and family saga all rolled together. There are so many characters in the series and, like I said before, all of the men are in each book, so I’m going to have to stick with just the hero/heroine of this single book here. This won’t be easy because I honestly don’t watch much in the way of recent movies. The closest I can picture to “my” Jake/Davis I guess would be Mark Wahlberg but I’m just not sure his voice would match the way I hear them in my head. And I believe he’s only about 5’ 7” so we’re going to have to have some creative camera angles to make him appear around 6’. Or maybe Timothy Olyphant, but he might be better for Michael. Seriously? They would do in a pinch, but I’m going to have to stay with the photographer. Maybe Hollywood could track him down. The heroine in Davis is Dusty. I could see Olivia Wilde in this role. And I’m going strictly by a picture I saw of her from Cowboys & Aliens. I have to admit I don’t think I’ve ever seen any of her many films or television appearances. When the other part of Davis Reardon walks into his life, he and those he loves are forced to make life-threatening choices and risk everything to hold on to that matching piece of his heart. It will be self-published. I struggled early on with that decision before I released any of my books. Standards are standards for a reason. But I seldom play by somebody else’s rules, professionally or personally. My books are considered too long for the industry standard. They are my books and regardless of what the mainstream publishing industry believes is the maximum length to fit in their neat little boxes for any particular genre, they will stay as I wrote them. The stories were told to me by the characters and I refuse to let them be chopped up to fit into any specific limitations dictated by some predetermined set of rules rather than allowing the story to be told the way it should be told. This series was originally written more than 5 year ago so it’s hard to remember. My best guess if 2-3 months for Davis. I don’t like making comparisons to other authors’ works. Every author has their own style and their own way of telling the story. But I will admit when I first read the question two other series immediately popped into my mind–Janet Dailey’s Calder series and any of Linda Lael Miller’s McKettrick series. Davis did that himself. The first book started from a long-standing saga I built in my head around an actor who had a popular television series at the time. Over the years I added to it until I reached the point where I was afraid I would lose it so I started writing it down. The story I wrote turned out to not be the story I started with although there are bits and pieces of it in there. The original didn’t have even one brother, much less seven. But as soon as Jake was finished it felt really important to “finish” Davis’ story line. And from there it just kept going until the family was complete. What else about your book might pique the readers’ interest? As I said, this is the second book in a seven-book series. It’s very difficult to tell what will appeal to readers on any given day. And what will appeal to one won’t appeal to another. I can probably best answer that by telling you what pulls me in about this whole series every time I go back and read them again. The strong family bond that is built between the men and the women who come into their lives defies the conventional definition of what makes a family. But conventional wisdom aside, the bond is there and builds throughout the series. They have a strong sense of honor. They fight for what they believe in. They fight for their family. And they fight for the women they love. Not one of these men gets to skip lightly down a flowery path to the land of “happily ever after” with bluebirds singing and heavenly harps playing in the background. You feel what they feel. You know what they’re thinking. Individually and as a group they find hope and despair, love and heartache. Lies, deceit, kidnappings and murder are only a few of the things thrown into their paths. And it all started with one chance meeting. And there you have it. 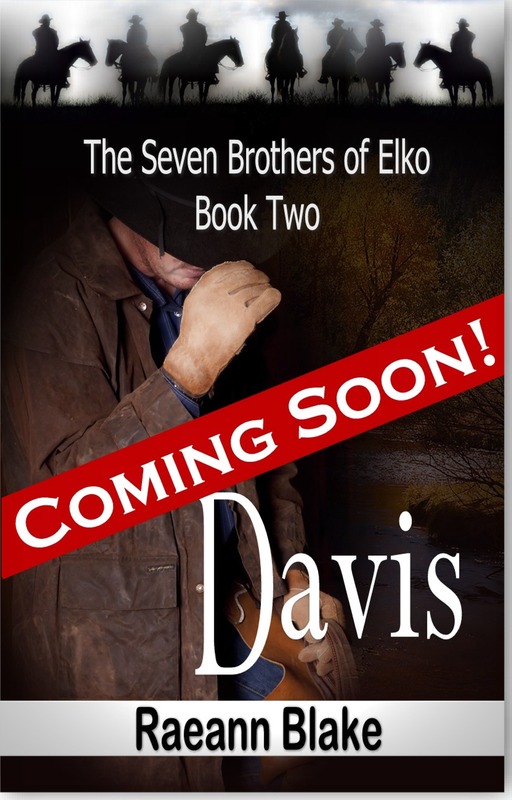 I hope you have enjoyed this quick peek behind the scenes of Davis and The Seven Brothers of Elko. Davis is expected to be released somewhere in the range of December 2012-February 2013. 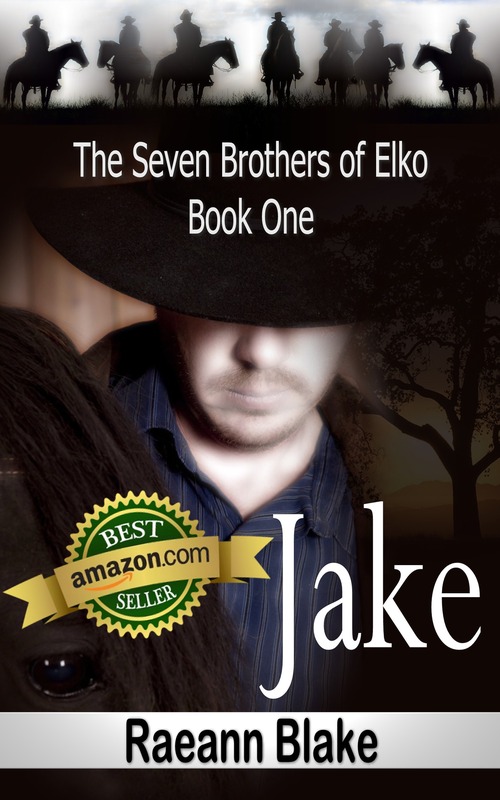 If you haven’t read Jake yet, you can pick that up today on Amazon at Jake (The Seven Brothers of Elko: Book One). For my tags I chose some great author friends from the Chick Lit Goddesses Facebook group and some of my many Twitter buddies who have provided me with an immeasurable amount of support and advice on this winding trail. Be sure to check each of them out next week for their Next Big Thing.